The 2010 Massachusetts law restricting the use of off-road vehicles (ORVs) to those age 14 and older led to significant reductions in both emergency department (ED) visits and hospital admissions resulting from ORV injuries in the following three years. 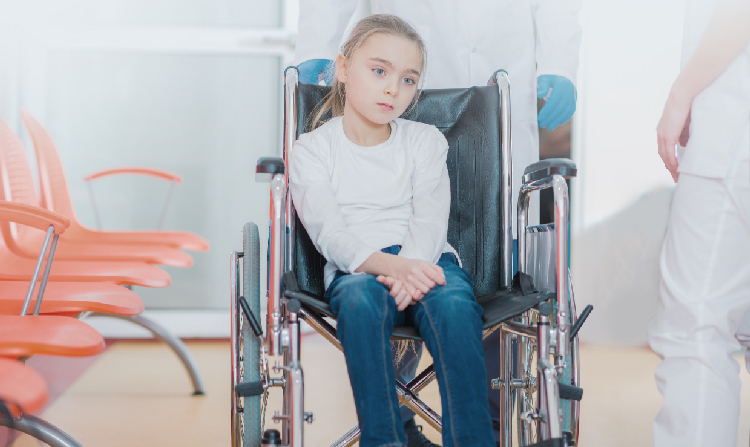 A study by investigators at Massachusetts General Hospital (MGH), comparing injury rates before and after the law’s enactment, has been released online prior to publication in the October issue of Pediatrics. The investigators note that, over the past three decades, there have been more than 3,000 ORV-related pediatric fatalities in the U.S. — half in 12- to 15-year olds. Between 2001 and 2010, there were more than 350,000 emergency department visits for those under 15. Enacted in 2010,”Sean’s Law” — named for Sean Kearney, an 8-year-old who died after an ORV he was riding overturned on him — banned ORV operation by anyone under the age of 14 on public or private land. Previously children as young as 10 could operate an ORV under certain circumstances. Under the new law, the only exception to the 14-and-older rule was under the direct supervision of an adult on a parent’s land in preparation for or while participating in an approved event. In addition to requiring education and training classes, along with adult supervision, for those 14 to 17, the law also limited the ORVs they could operate to those with engines of 90 cc or smaller. Existing regulations requiring helmet use and outlawing operating under the influence were maintained, and penalties for parents allowing underage children to operate ORVs were increased. For their comparison of ORV-related pediatric ED visits and hospital admissions for the nine years before and three years after enactment of Sean’s law, the investigators analyzed data covering four age categories — ages 9 and under, 10 to 13, 14 to 17, and for purposes of comparison, adults ages 25 to 34. Data reflecting rates of ORV-related ED visits and hospital admissions per total population of each age group were provided by the Massachusetts Department of Public Health. Even among those ages 9 and under, who would have been prohibited from operating an ORV before the law’s implementation, the rate of ORV-related ED visits dropped by 33 percent after 2010. Among those 10 to 13, ED visits dropped 50 percent, and for those 14 to 17, the decrease was 39 percent. During the same time period there was no significant change in ORV-related ED visits for the comparison group of 25- to 34-year olds. The rate of hospitalizations for all those 17 and under dropped 41 percent after the law’s implementation, while the 25-to-34-year comparison group had a drop of 26 percent. Flaherty is an an instructor in Pediatrics, and Masiakos is an associate professor of Surgery at Harvard Medical School. Additional co-authors of the Pediatrics paper are Toby Raybound, MA, Jarone Lee, MD, MPH, and Haytham Kaafarani, MD, MPH, MGH Department of Surgery; Cassandra Kelleher, MD, MGHfC Pediatric Surgery; and Raghu Seethala, MD, Brigham and Women’s Hospital.